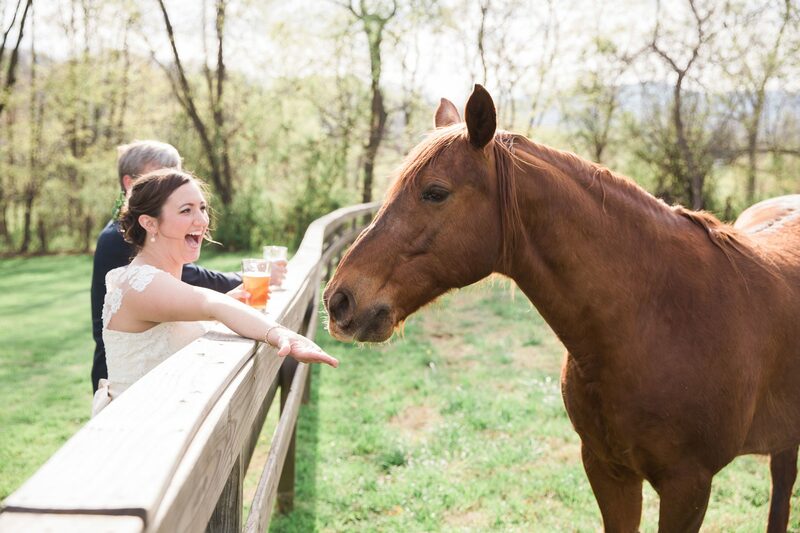 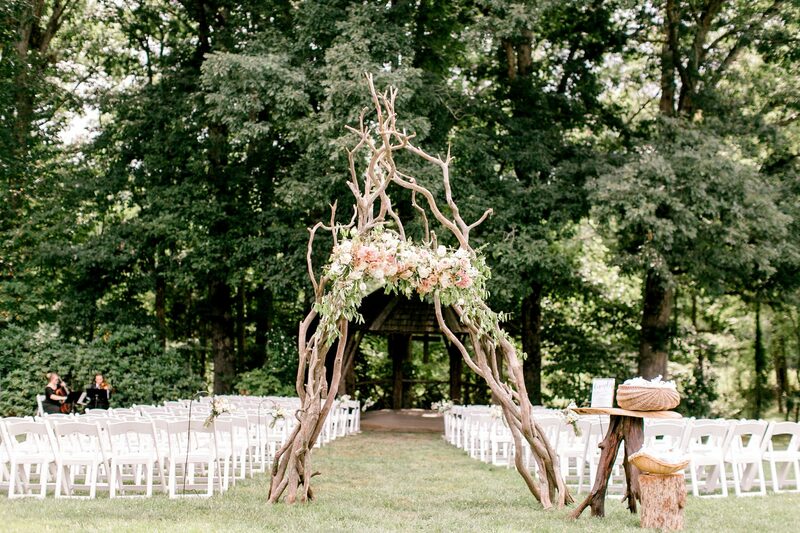 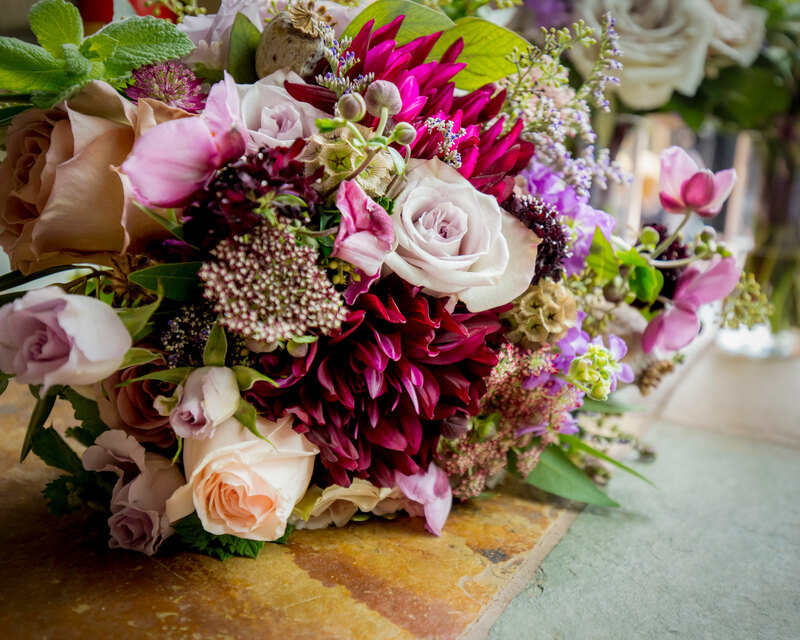 A rustic elegant wedding nestled in the Blue Ridge Mountains filled with locally grown flowers, farm-to-table cuisine, and a curated list of local craft beers and ciders from North Carolina. 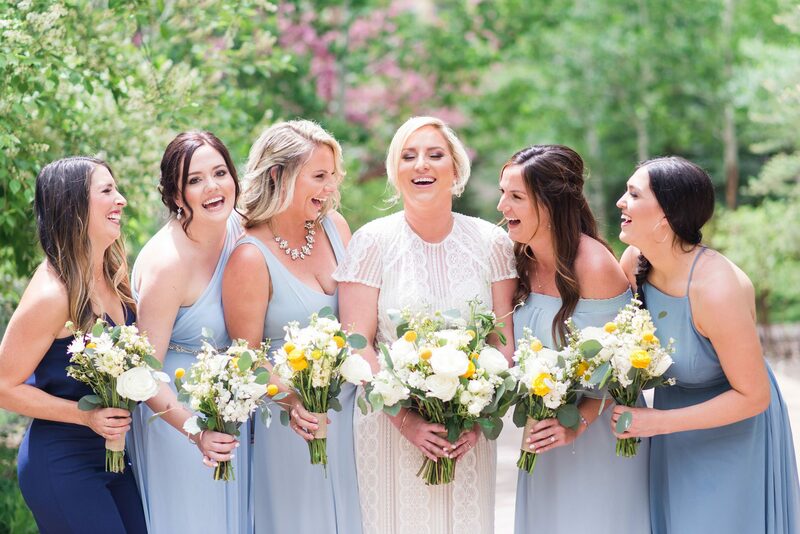 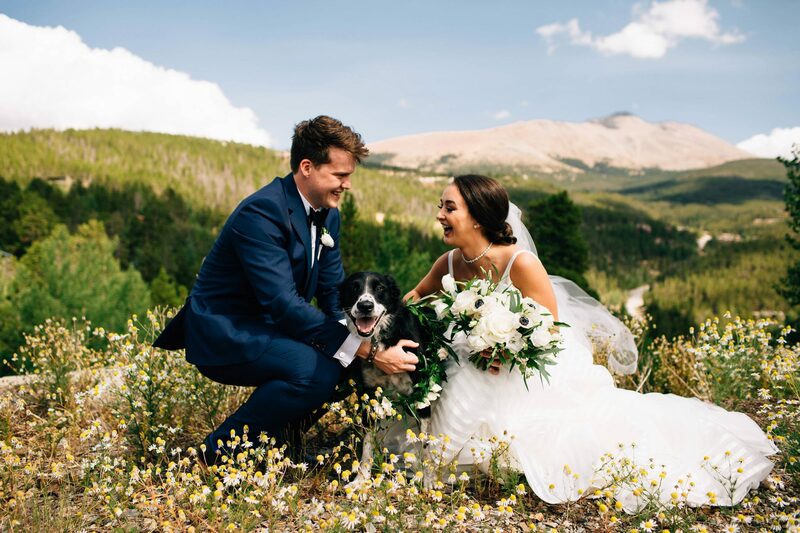 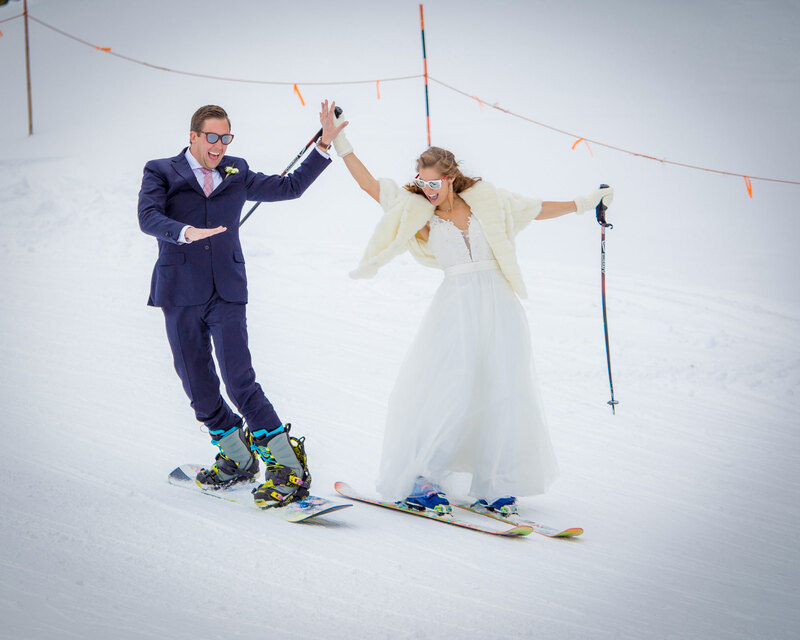 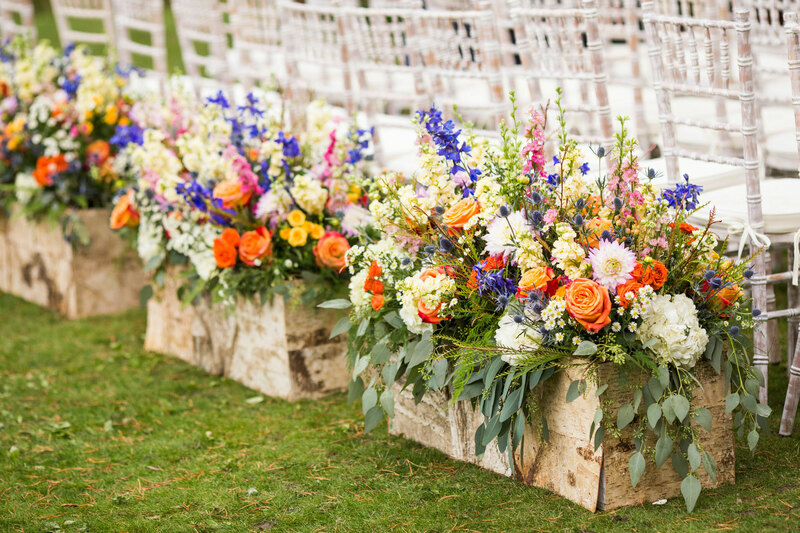 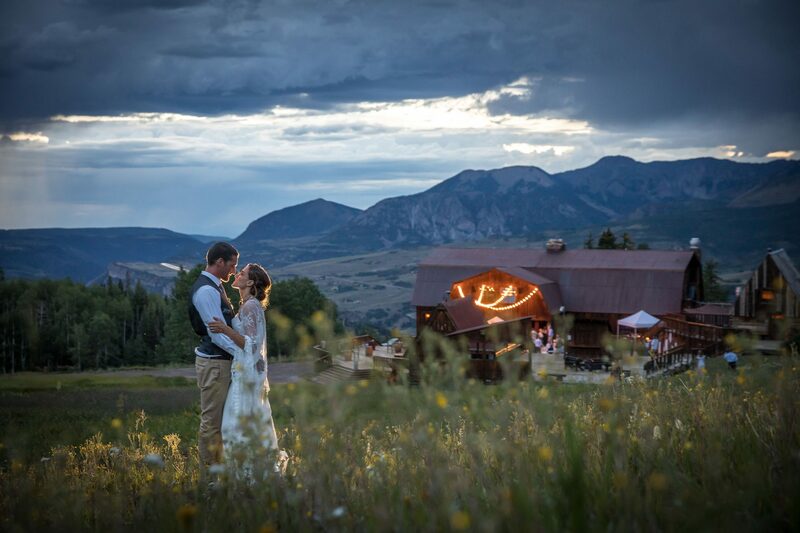 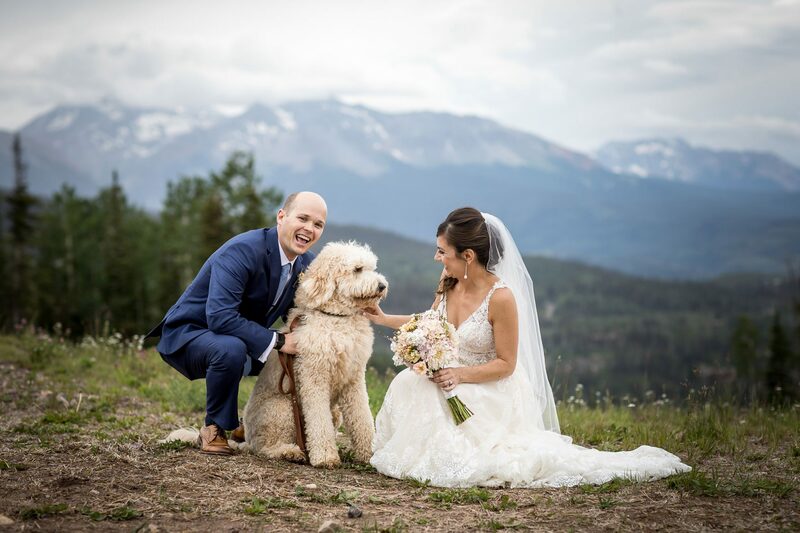 A rustic Rocky Mountain wedding in Vail, Colorado with a blue and yellow color palette. 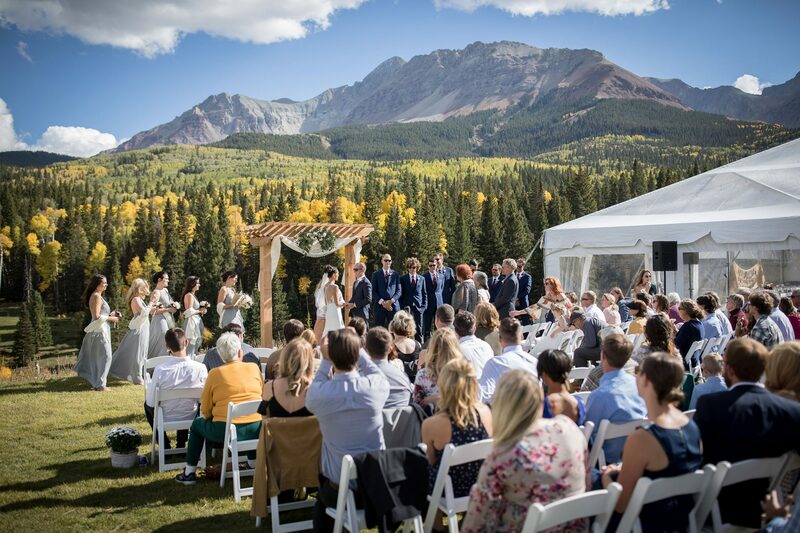 The outdoor ceremony was nestled in the aspen trees beside the Gore Creek. 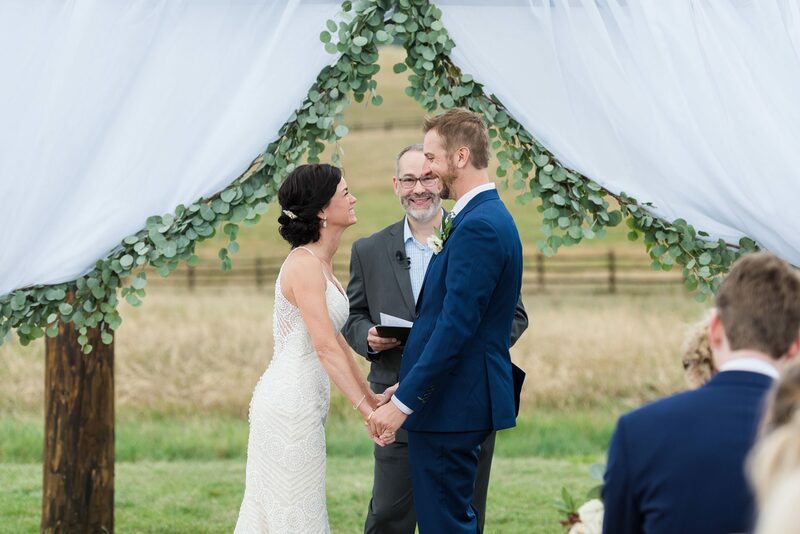 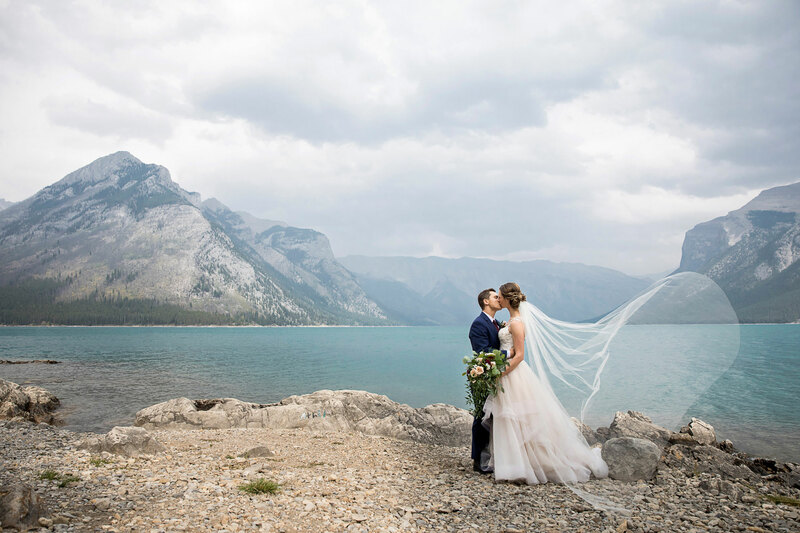 A Rocky Mountain wedding in Banff, Alberta, Canada with an outdoor ceremony and a burgundy and navy color palette.